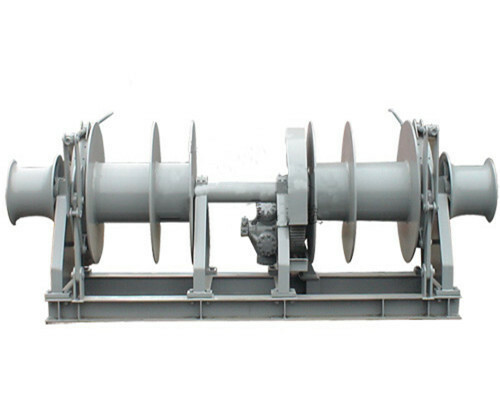 A mooring winch is a piece of the marine machine employed in mooring operations to footing a boat in place at a pier or similar fixture. 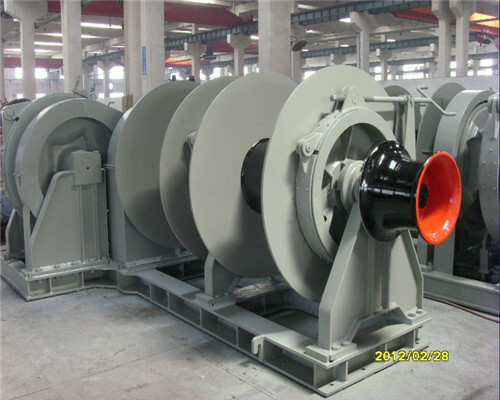 Such winches can also be able to control anchors for mooring when port devices are not available. 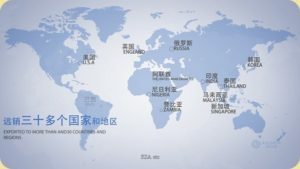 They may operate in a number of ways and are fixed in place on the deck of a ship in key positions. 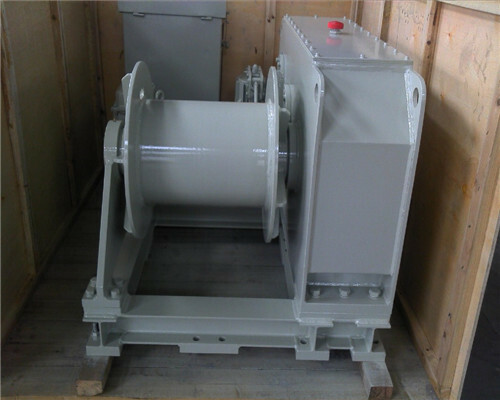 The mooring winch has many functions in drifting, supporting and positoning when loading or unloading the materials. 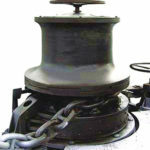 The winch contains a drum around which sailors can wrap rope, chain, or cable, depending on the type of ship. 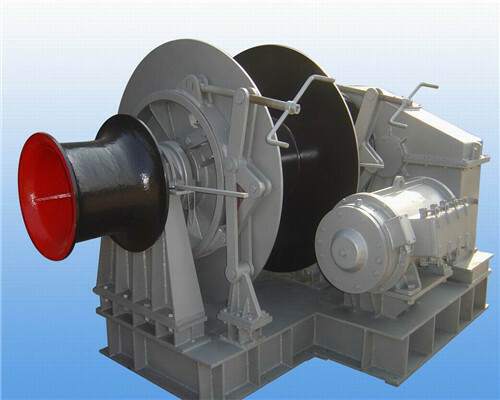 In Ellsen, we provide you different kinds of mooring winches for your ships. 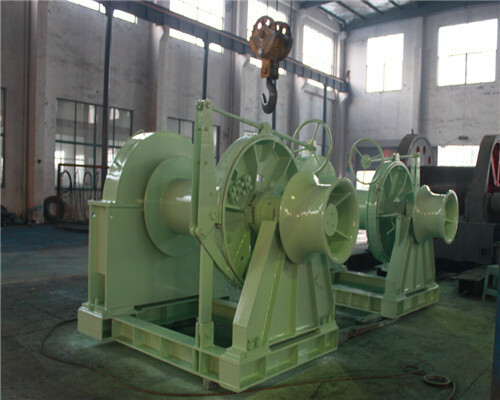 When have mooring winches for fishing boats? 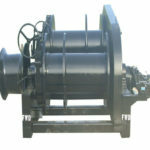 If you have one small boat, we also have winches for small boats. 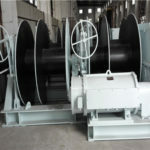 There are also the heavy duty winches for large boats. 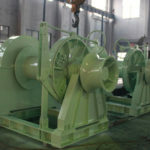 In mooring operations, winch drums pay out a line from the mooring winch to allow it to reach the shore, where personnel attaches it to cleats and other points. Sailors can take up the slack on the line to pull the ship snugly into position and keep it there while it is in port. 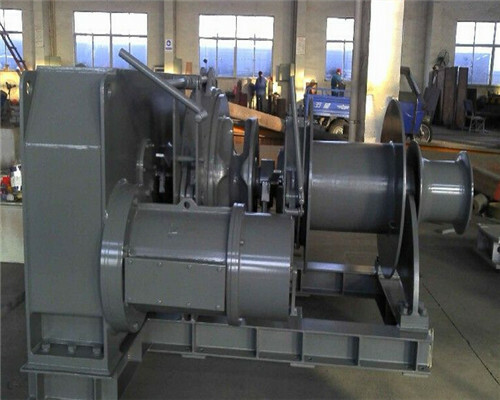 The winches lock so the lines will not release unexpectedly. 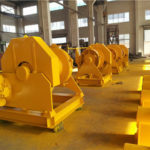 For clients with specific needs on the winch drums, Ellsen winch factory also provides drum winches with a different number of drums for your choice. 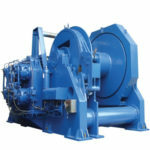 The mooring winch driven by different powers can be applied in diiferewnt working conditions. You can select the best perfect one match your sailing facility. 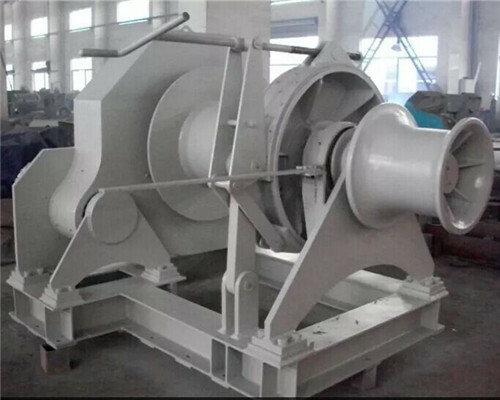 If you need a mooring winch with higher working efficiency, enduring sever working conditions less than ten tons, we recommend you the electric mooring winch , the most hot sale one among Ellsen manufacturing winches. 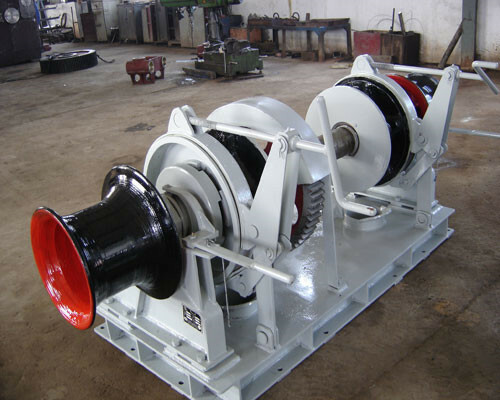 While, if you need the higer duty mooring winch over ten tons equipped with your ship, the hydralluic one could be the best reliable winch for your facility. However， if you oweing one smaller boat, in searhing for one mooring winch, here in Ellsen , there are also the manual mooring winch wit handle for your chioce. 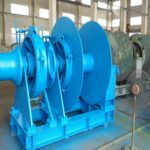 However, the best design depends on the type of ship, the weight of the mooring lines, and the likely level of stress they may endure while the ship is in port. Sailors want to avoid incidents, like snapped lines that injure people and put a ship at risk. Customized service is also the special charactristics Ellsen can oofer to our customers. 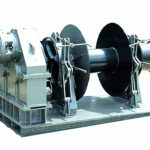 Configurations for mooring winch layouts can vary. Typically several can be found at both the bow and stern of the ship to attach key lines. These keep the ship from moving forward or back and secure it to the dock. On very long ships, additional lines may need to run from the side of the ship for extra security or safety. 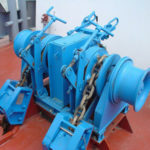 On deck, sailors can control a mooring winch directly. 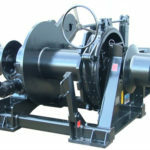 Some winches we can also supply the remote control for you to allow sailors to operate the equipment at a distance. However, when your boat equipped an electric winch with remote control, you should do the following things for operating safely. Before remote control operation can proceed, the captain needs to clear the deck of unnecessary personnel for safety reasons. The lines can be quite dangerous for unwary sailors and passengers, who may not be aware of the risk if the mooring winch equipment is being operated remotely.